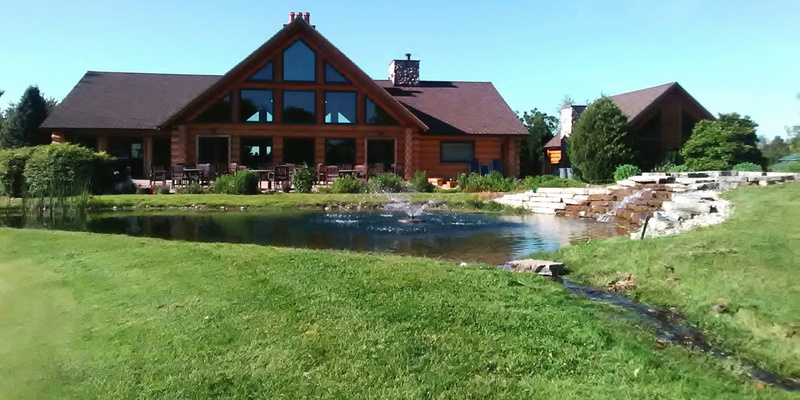 Tuscumbia's golf course is Wisconsin's oldest and, we think, friendliest place to enjoy a challenging and spirited round of golf. Founded in 1896, Tuscumbia maintains a wealth of tradition for excellence. From the majestic evergreens, maples and oaks to the magnificent park-like setting. Tuscumbia's grounds are maintained in top-notch condition throughout the golfing season. Nestled in the charming and historic resort community of Green Lake, the course has a certain allure. 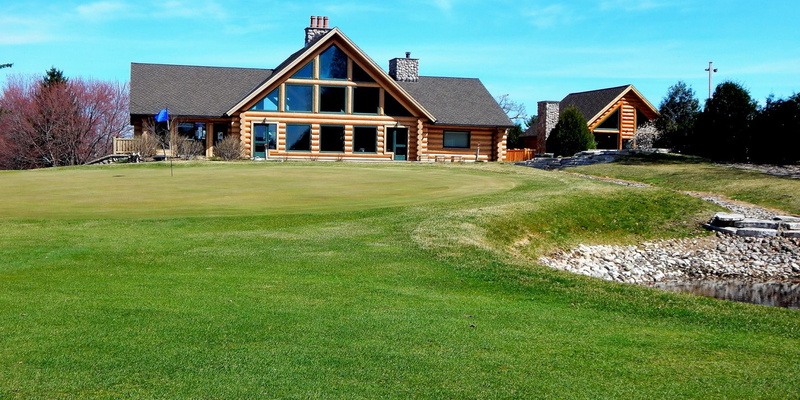 Whether you're a novice, or seasoned professional, golf at Tuscumbia promises to be one of the most memorable rounds you'll ever play. Located just south of Highway 23 in Green Lake. 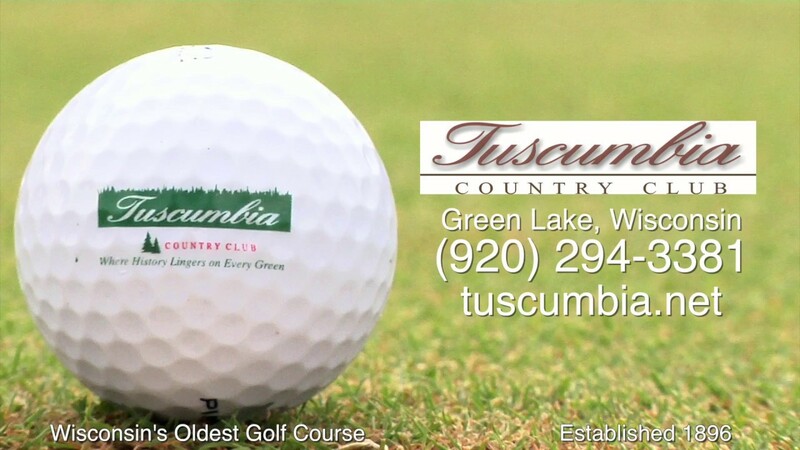 Contact Tuscumbia Country Club at 920-294-3381 for more information and details on holding a golf outing at the course. Weekly and monthly rental options are available. 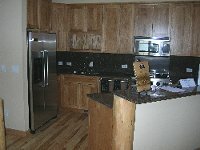 Condominiums are also available to purchase. 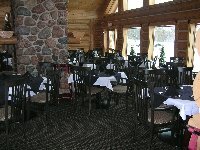 Visit www.greenlakelodgewi.com for more information. Serving Lunch: 11:00 a.m. - 2:00 p.m. Serving Sunday Brunch: 9:00 a.m. - 1:30 p.m. The course has terrific conditions this year...Fairways are plush..Greens are fast..the whole course is in great shape! This profile was last updated on 12/19/2018 and has been viewed 40,086 times.